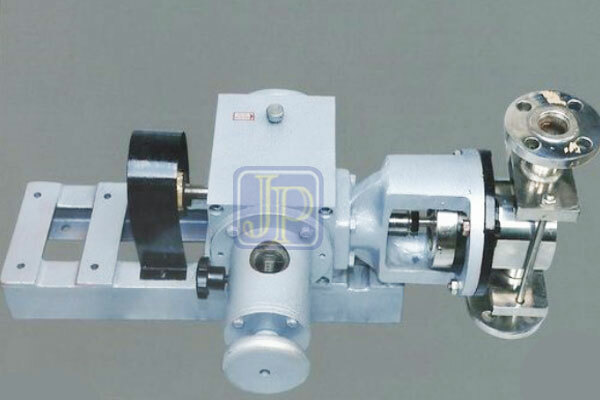 JAKIM PUMPS Manufacturers of Plunger Type Metering Dosing Pump for non-hazardous liquids, Because of their simple dosing they are quite economical. They can be provided with flushing connections. The company also manufactures Jacketed Type for Molten Liquids. The range includes high precision positive displacement pump conforming to API 675. Our range covers everything from the single pump to completed automated meter in dosing system and comprises of plunger and diaphragm pump with metering range from various capacity and pressure from 2 – 15000 LPH. Pump can be offered in Simplex, Duplex, Triplex, and Multiple Heads handling for different chemical with a common Motor. Each heads would have independent connection and capacity of each heads can be also independently adjustable. The pump discharge is variable while pump is running or at rest from Zero (0&percnt;) to full stroke (100&percnt;) by means of a precision Machined Crank equipped with a stroke length adjustment mechanism. The stroke of the pump controlled manually Wetted parts can be offered in S.S.316 or 304. Simplex Pump: A Simplex Pump is a reciprocating pump. This pump has a single liquid cylinder which forces liquid out through the top outlet on both the in and the out stroke. Duplex Pump: The Duplex Pump is similar to the Simplex pump, having two pistons Instead of one, providing smoother operation with individual or common inlet & outlet. Triplex Pump: Triplex pumps are very similar to duplex pumps. They are reciprocating pumps with three cylinders. This pumps can be used for liner flow at high pressure. 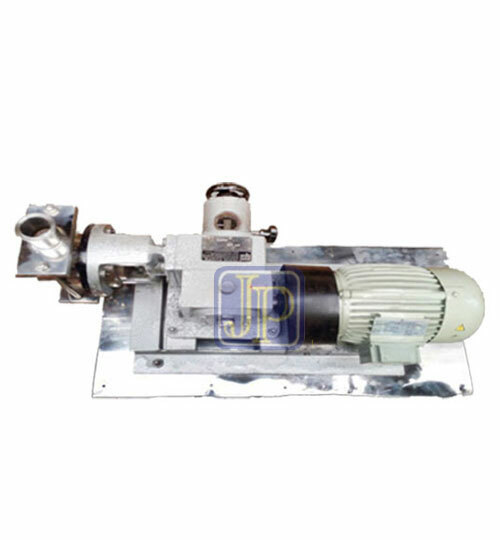 Plunger Type Pumps are used in Chemical Plant, Fertilizer plant, Water Treatment Plant, Shop Plant, Paper Industries, Sugar Industries, Ointment Transfer Plants, Pharmaceutical Industries, Thermal Power projects, and Plastic Industries.